This training program helps you to understand Teamcenter functionalities and administration along with software testing methodologies which help you to become successful Teamcenter Testing Professional. This program is designed for students, fresher and industry professionals who are willing to get transformed to successful Teamcenter PLM Testing professional by exploringTeamcenter Usage, Administration and Testing with basics of Installation and Integration. Testing Fundamental (8 Hrs. ): This cover testing fundamentals. PLM Basics (3Hrs. ): This covers PLM basic fundamentals, requirement, principles, core concept, functions, platforms, PLM Value, benefits, deployment in various industry. Teamcenter PLM Functional (24 Hrs. ): This covers functionalities available in TC Unified and its usage in detail for product data creation, management, dissemination and collaboration across the extended enterprise. Teamcenter PLM Administration Basics (8 Hrs. ): This covers basics of Administration. Teamcenter PLM Deployment & Integration Basics (8 Hrs. ): This covers basics of deployment & integration strategies, various s/w involved component and their purpose. Teamcenter PLM Testing along with Project (24 Hrs. ): This coverstesting of Teamcenter various functionalities with live industry testing project in Teamcenter. Teamcenter PLM Examination & Interview: Thisensures your knowledge and concept and hence makes this program full proof from industry acceptance point of view. Interview by various companies looking for Teamcenter PLM Testing professional. What is software Testing Lifecycle? This module includes actual validation of the product by executing/evaluating business use cases and finding out the bugs including end to end testing scenarios of various business use cases. "Right knowledge at right time in right technology makes a huge difference in career!" FaithPLM Solutions has developed a unique methodology which will impart highly competitive knowledge which helps you to become successful Quality Assurance/Product Validation/Testing Engineer. Presently, there is huge crunch of qualified resources to handle Teamcenter PLM technology across the globe and hence project opportunities are very high internationally which lead to high job opportunities. 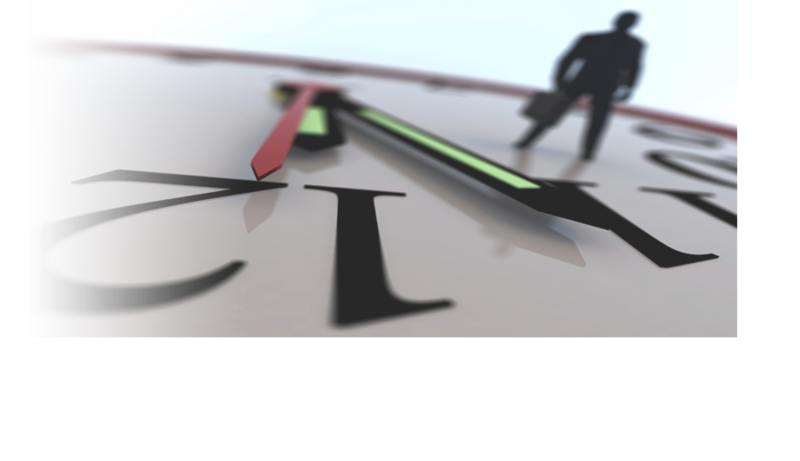 Today, most organizations are demanding that you should be productive on first day. 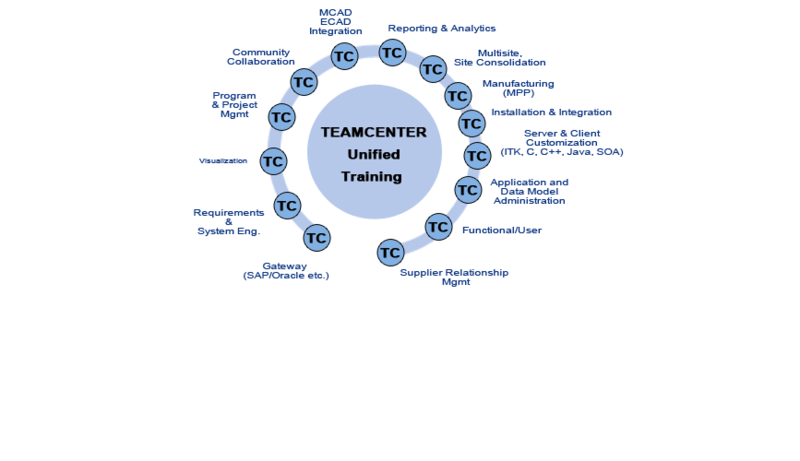 By combining Teamcenter training you can acquire the business-critical skills required to become Teamcenter PLM Testing professional. Industry value adds training in Teamcenter is become as important as it ever was! If you are serious about your career and want to learn or upgrade your knowledge in one of the fastest growing ITin the world i.e. Siemens Teamcenter Product Lifecycle Management software,you are welcome to join this program, which is transforming profile like yours to a successful Teamcenter TCPLM Testing professional. To address this need and bridge the required knowledge gap, FaithPLM Solutions Technology center, Pune have started a unique initiative which help fresher/student/professional to understand the Siemens Teamcenter PLM Testing at its depth and hence he/she will be able to test the PLM system to achieve business goal of increasing Individual, IT & Application productivity. 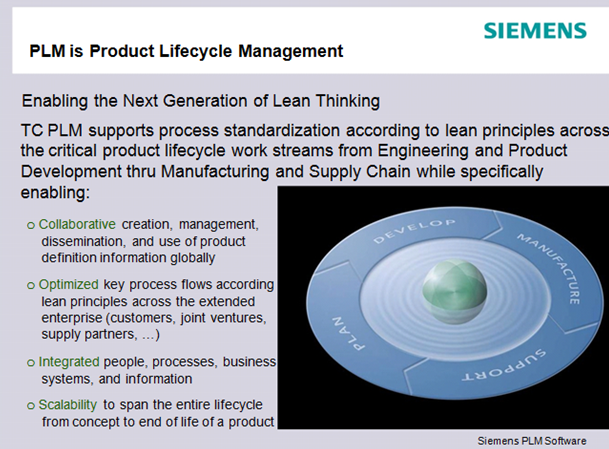 What is Product Lifecycle Management? It's a set of business solutions in support of Collaborative Creation, Management, Dissemination, and Use of product information across the extended enterprise from concept to end of life by integrating people, processes, business systems and information. "Product Lifecycle Management is a Catalyst for Cultural Change & Process Standardization!" What is Siemens Teamcenter PLM? 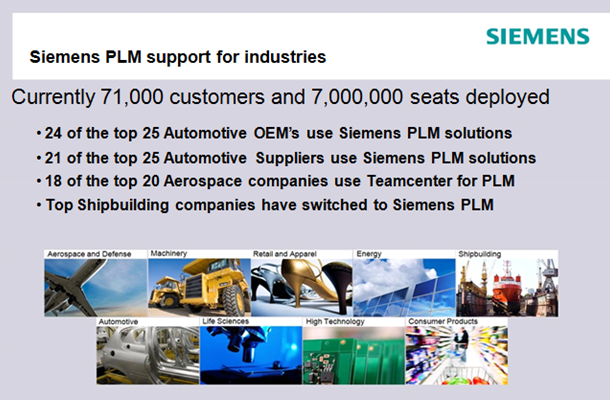 Siemens Teamcenter is the PLM Digital Enterprise Backbone with solutions targeted at Product Lifecycle Domain &Industry Focused Business Challenges. Any fresh graduate, student and industry professional who want to make career in TCPLM a fastest growing IT. Professional who is already working on TCPLM and want to upgrade knowledge and become Teamcenter PLM Testing professional. Professional who is already working on PLMsoftware like Windchill, 3DPLM, Aras, TC Enterprise, TC Engineering, SAP PLM Testing etc. and want to switch to TCUA PLM Testing. Professional who is already working on any software testing like CAD/CAM/CAE/Other and want to switch to TCUA PLM Testing. 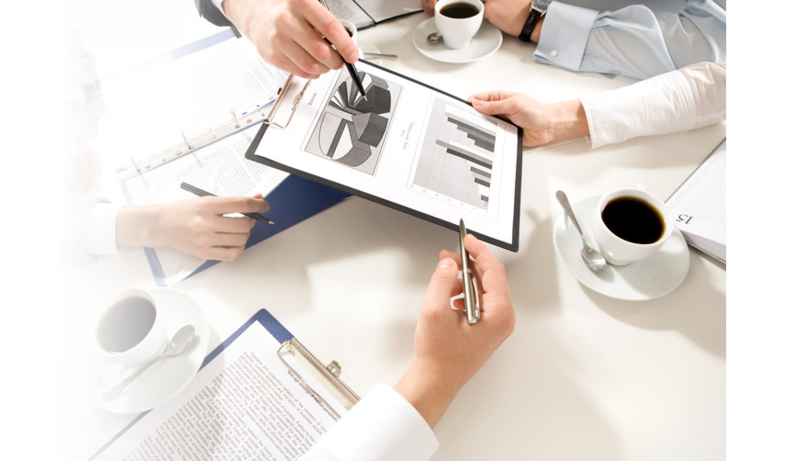 What are the pre-requisite to make career as a successful Teamcenter PLM Testing professional? 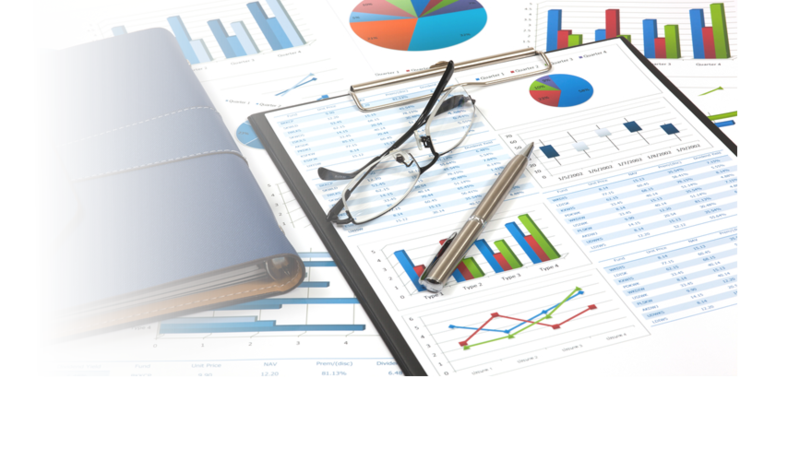 You should be able to use a most generic common sense to manage data and processes since PLM is a philosophy where tool, people and processes get integrated through technology like Teamcenter. You should have faith in knowledgewith great motivation and enthusiasm towards technology exploration and not just mere certification. What kind of job opportunities in this area? Who are all the organizations offering above job opportunities? 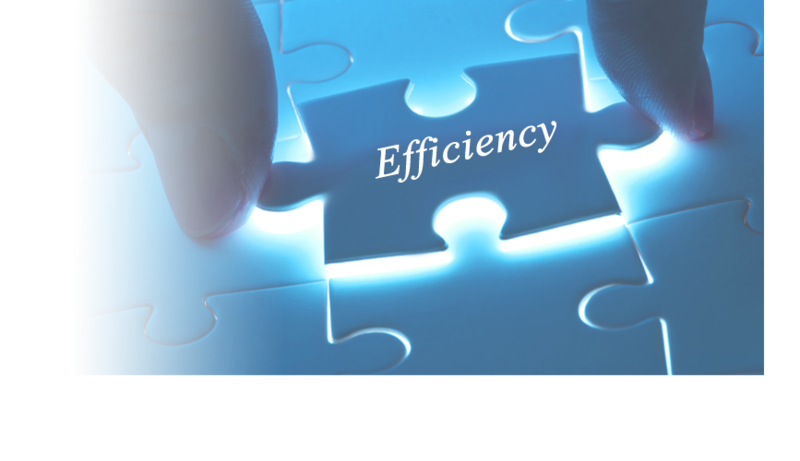 Solution Provider IT companies like TCS, TATA Technologies, Siemens, WIPRO, COGNIZANT, PERSISTANT, Geometric and many more. Supplier to OEM'S like Bosch, DANA, BEHR and many more. 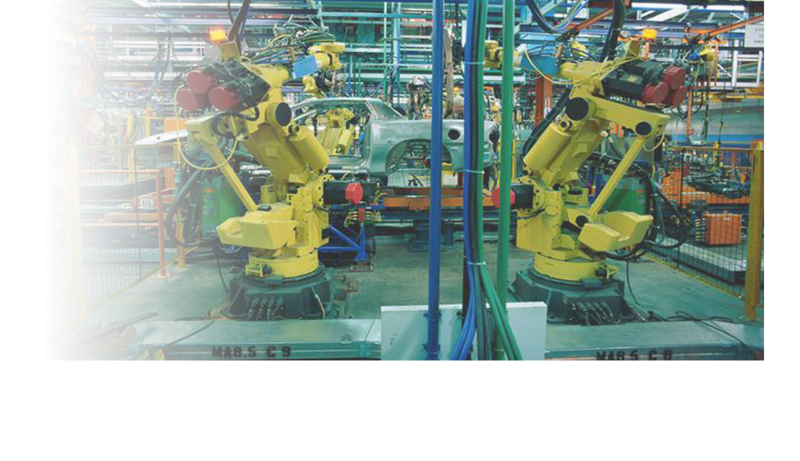 Original equipment manufacturing (OEM) companies: like Mahindra, TATA, BAJAJ, Hero, HAL, EMERSON, Daimler, Honda, Nissan, Ford, Rolls Royce and many more. All the logos used above are property of respective company and we do not claim any rights on that. This has been used just for representation purpose and nothing else. What are all the benefits of this program? It will help you to achieve below goals? Knowledge: In-depth knowledge of Teamcenter PLM from functionality perspective. High end project Opportunities: Based on knowledge acquired, you will be confident in TCPLM testing which will lead to high end project testing opportunities. Experience: Today, industry is looking for experiencedtest engineer with in-depth understanding of technology, who must have contributed for some industry specific requirement, and thisrequirement will be addressed systematically through this program. Day in the Life: On the first day of your job you will be productive. Alignment: You will be more aligned towards industry practical requirement with focused approached towards industry PLM requirement. Confidence: Increase technology confidence which will help you to achieve further career milestone efficiently. Software Testing is always being a highly demanding and important job to ensure usability, reliability, availability, and performance of system. What is PLM Software Testing? PLM Software Testing is the process of executing or evaluating a system or system component by manual or automated means to verify that it satisfies specified business requirements while managing product and processes across the lifecycle. In simple sense, testing is the process of executing a program with the intent of finding errors. 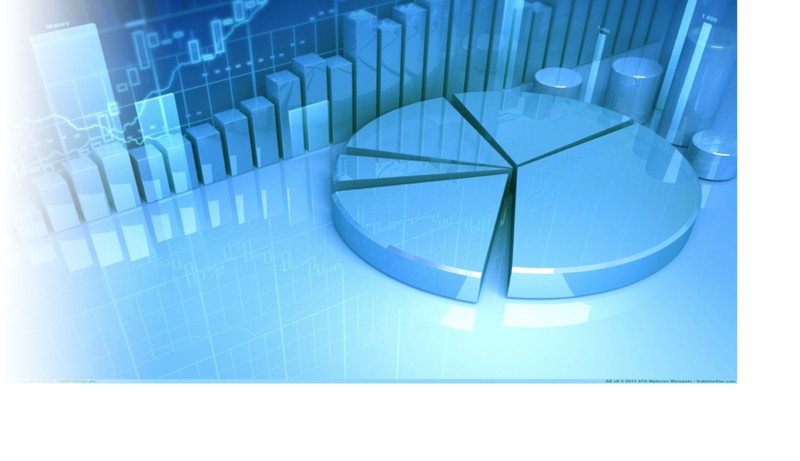 What is the importance of PLM Software Testing? 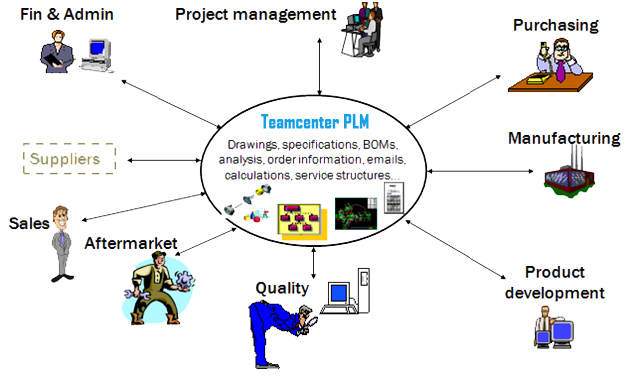 Quality of PLM system is utmost important while achieving business goal. Ensuring quality of the PLM system is always a major challenge for PLM companies as well as for the customerswho have implemented such systems. To address this concern QA/Product Validation engineers are always in high demand by product development companies, service provider companies as well as by customers. FaithPLM Solutions is a Teamcenter Technology centric organization. It actively takes into considerations industry professional experience, needs, abilities and inherent potential while exploring this technology. Teamcenter training curriculum is designed by Teamcenter PLM Subject Mater Expert and hence based on present and future need of industry which will help to achieve "next generation" of PLM talent in you. 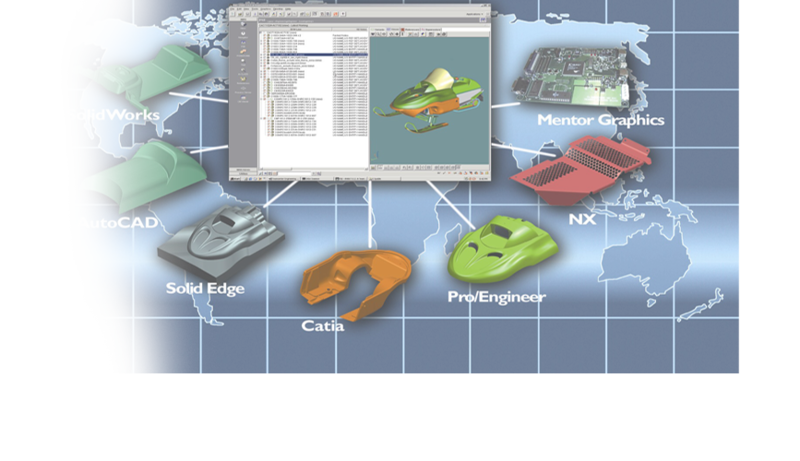 We have created an environment and demonstration center where components of PLM is being researched, developed, studied, implemented, and shared. We have faith in knowledge and hands on which is basic need of industry today. Our innovative teaching methods place equal emphasis on concept, hands on technology and addressing direct industry requirement. Trainers are having in-depth understanding of Teamcenter extensive experience in training professionals, students and fresher's across the globe. Recognized trainer by various MNC. 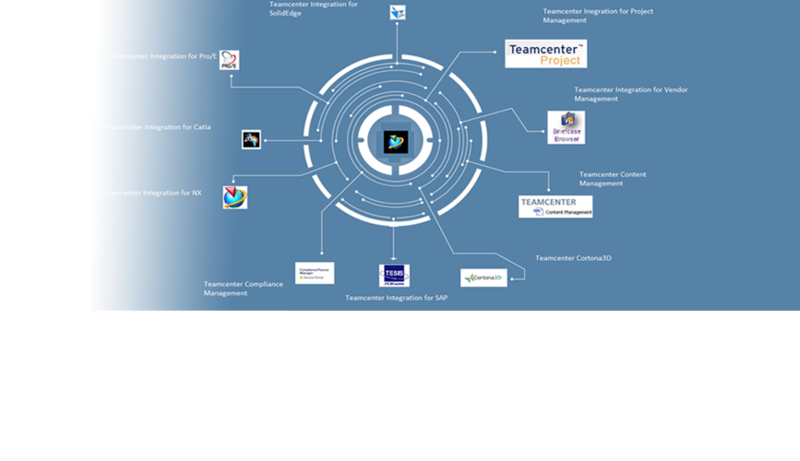 What are all those activities involved here to understand and learn Teamcenter PLM at its best? At FaithPLM, we have adopted UNIQUE approach to make you understand the technology at its depth. This consists of various modules as below. Teamcenter PLM Testing along with Project (24 Hrs. ): This covers testing of Teamcenter various functionalities with live industry testing project in Teamcenter. How much time it will be required to complete above modules? It require at least one month of time to learn above modules in depth. How much time I can spend in Lab? Lab is available 24/7 and we work on weekend as well, so it depends on you that how much time you would like to practice and explore the technology. Will, I get the certificate after completing above modules? Yes, after clearing online Teamcenter Examination and clearning expert panel interview with minumum of 80% score. The person who is having @ 5 years of extensive experience in Teamcenter implementaion, development, customization and site support activities and have done several projects for various client across the globe along with corporate training recognition by IBM, HP, MAHINDRA, STERIA, LMW, Prostep Inc, Apple Soft, Watsila and many more. Where I will get the more details on modules mentioned above? Which module I have to learn first? Refer below block diagram for sequence of modules to be completed.